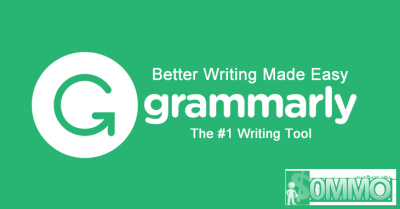 Better Writing Made EasyGrammarly makes you a better writer by finding and correcting up to 10 times more mistakes than your word processor. Grammarly is an automated proofreader and plagiarism checker.It corrects up to 10 times as many mistakes as other word processors. Grammarly’s online proofreader automatically detects grammar, spelling, punctuation, word choice and style mistakes in your writing.